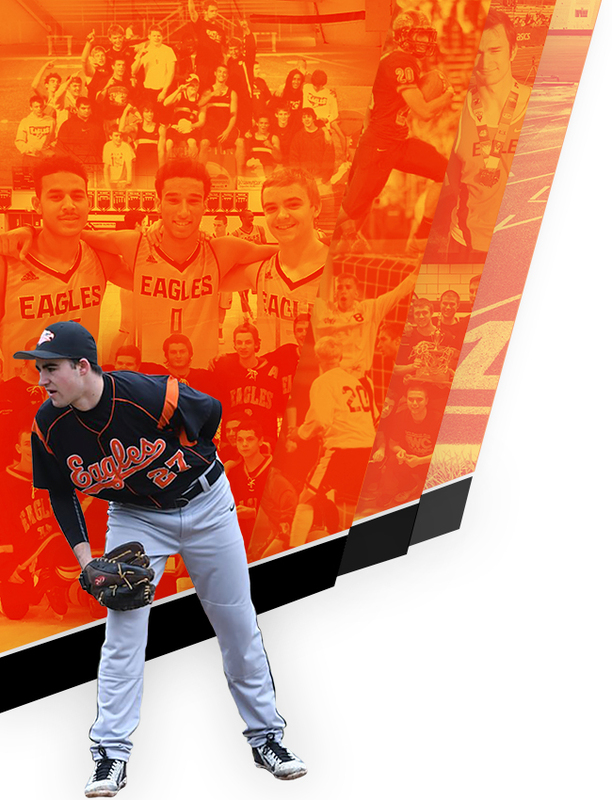 North Olmsted Eagles Varsity defeated Westlake 10-3 on Tuesday thanks to seven runs in the fourth inning. The offensive firepower by North Olmsted Eagles Varsity was led by Kyle Sobota, Matt Olah, Cole Wagner, Carter Lynes, Travis Vitaz, and Sean Elbin, who each had RBIs in the inning. George Trapletti led the North Olmsted Eagles Varsity to victory on the mound. He surrendered three runs on two hits over seven innings, striking out seven and walking one. Carbeck took the loss for Westlake. He lasted three and two-thirds innings, allowing nine hits and seven runs while striking out two. North Olmsted Eagles Varsity tallied 11 hits in the game. 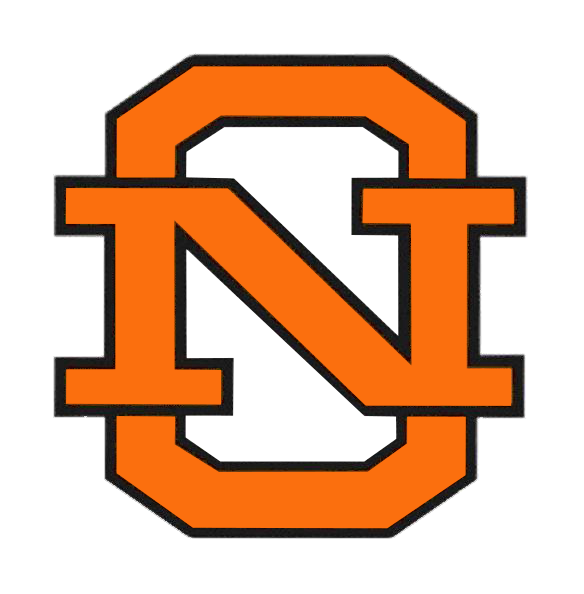 Sobota, Elbin, and Clay Rainey each racked up multiple hits for North Olmsted Eagles Varsity. 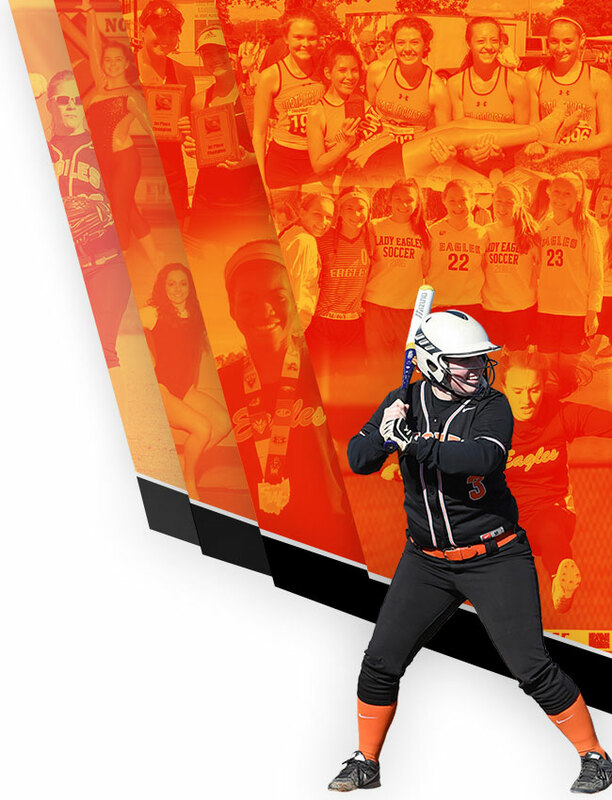 Rainey, Elbin, and Sobota all had two hits to lead North Olmsted Eagles Varsity.